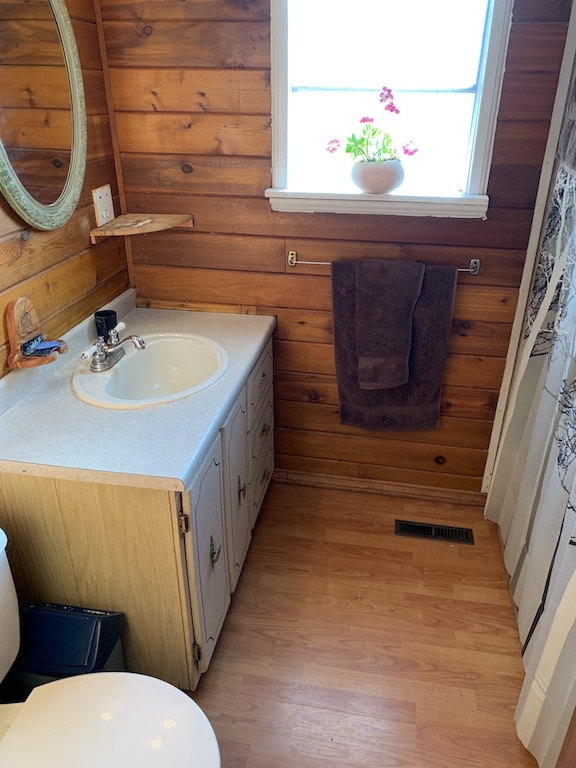 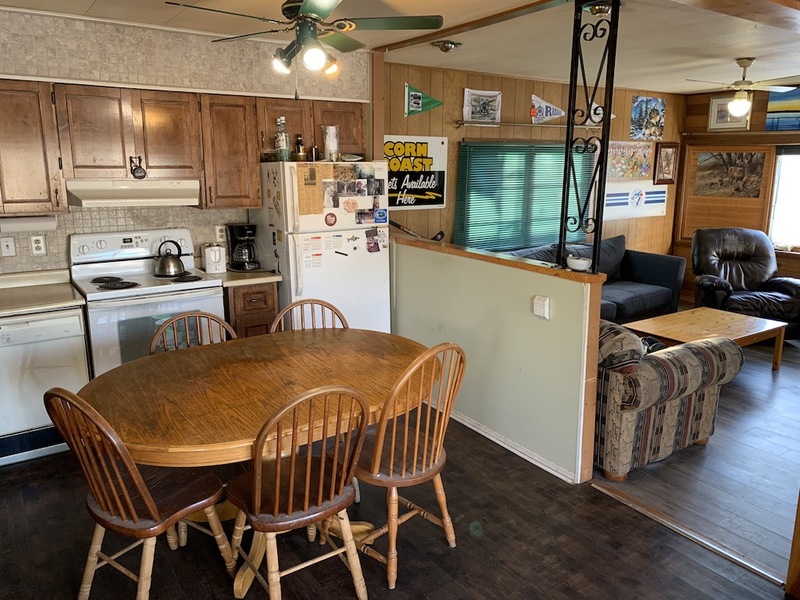 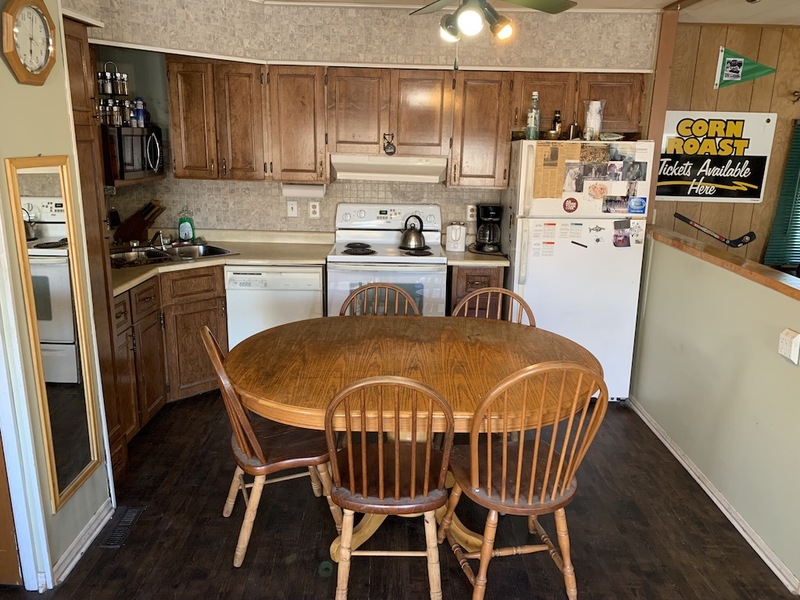 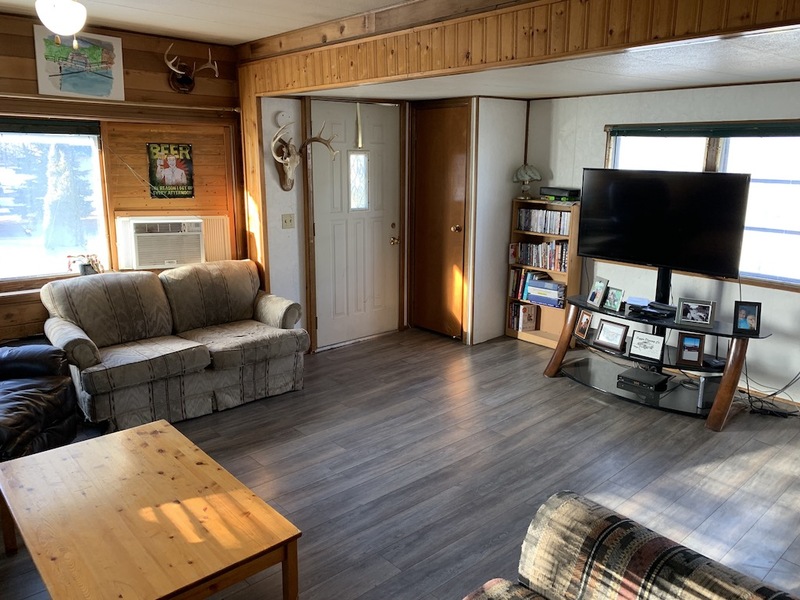 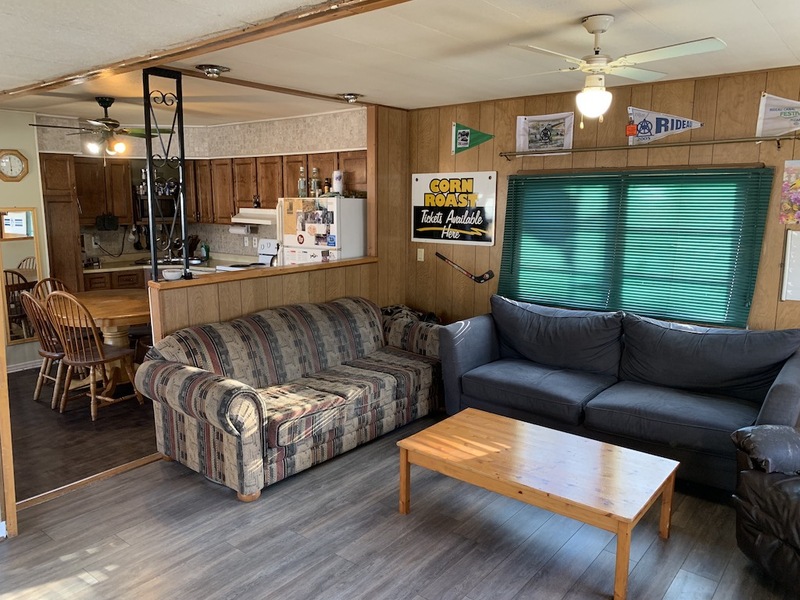 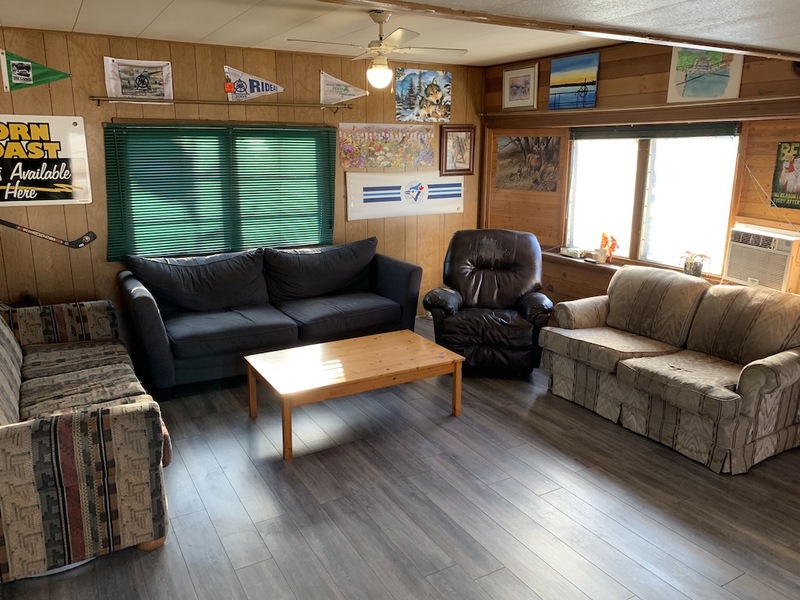 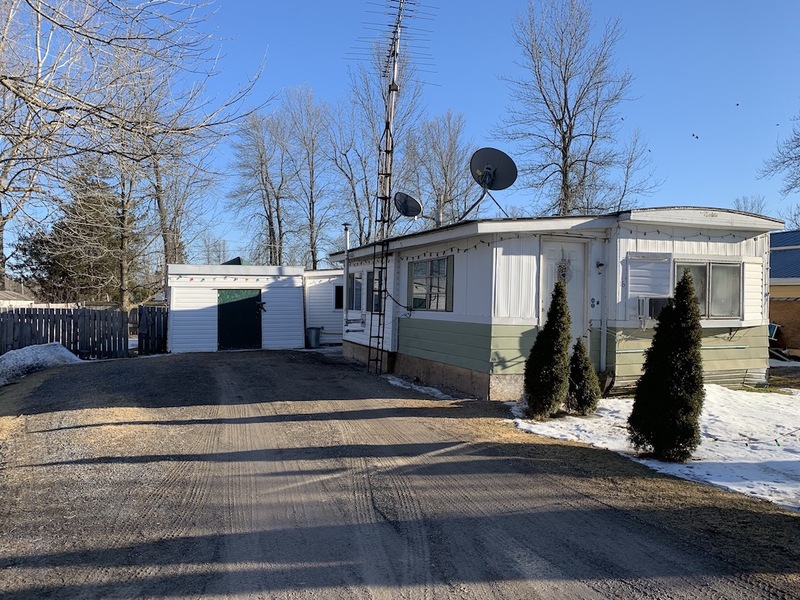 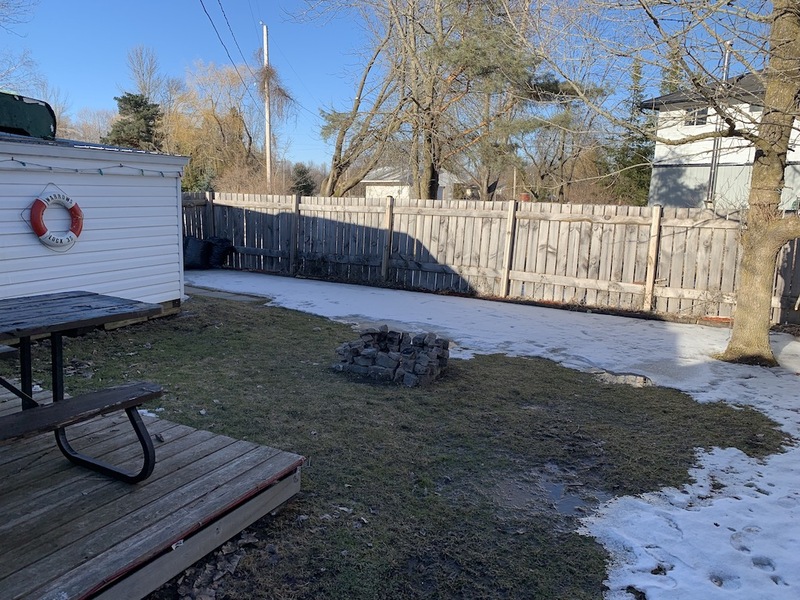 Come check out this great double wide mobile home located in HMR Estates Mobile Home Park just outside of Elgin. 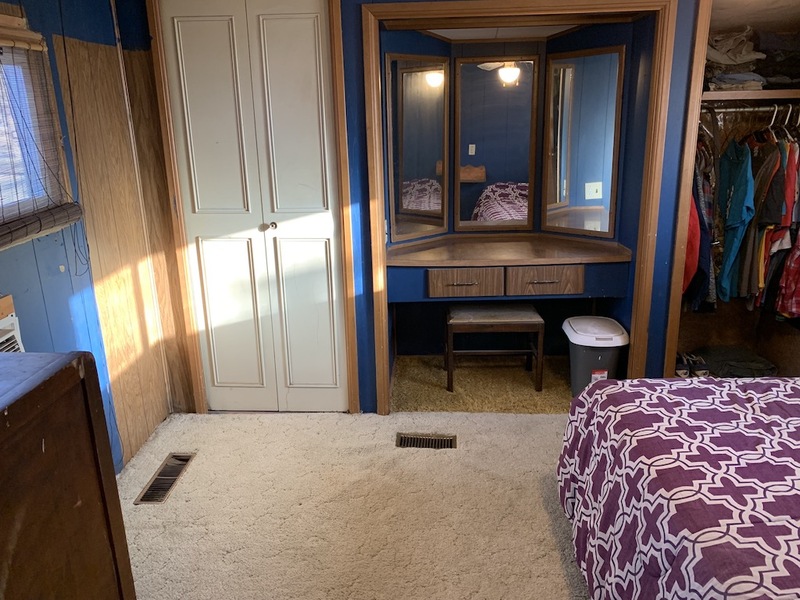 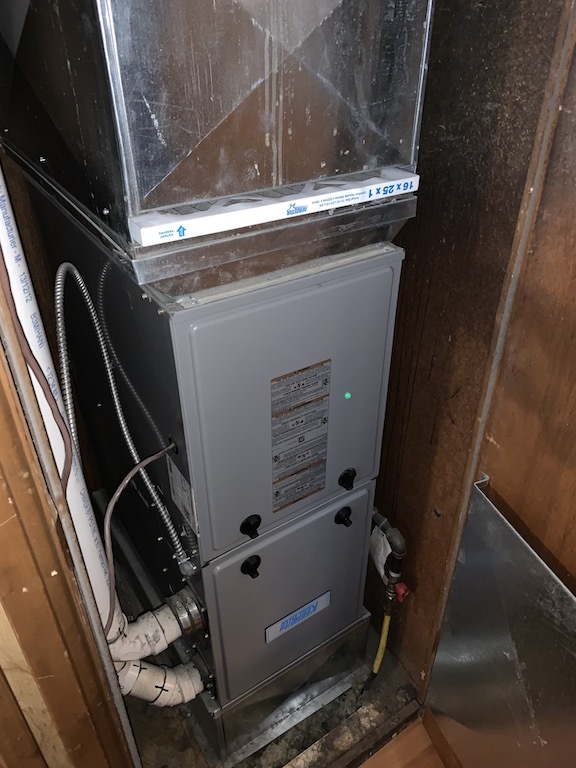 3 bedrooms, 1 bath, as well as a separate laundry room. 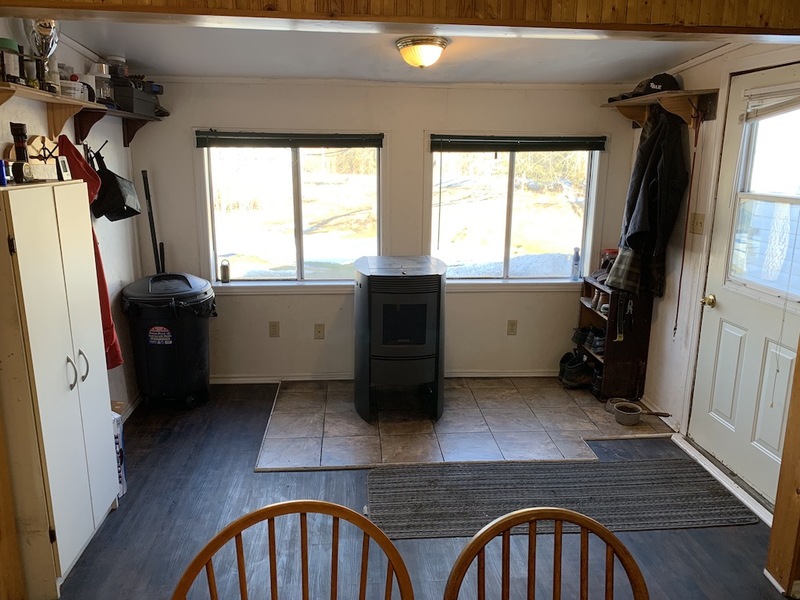 Home is heated by a propane furnace (2014) and a pellet stove. 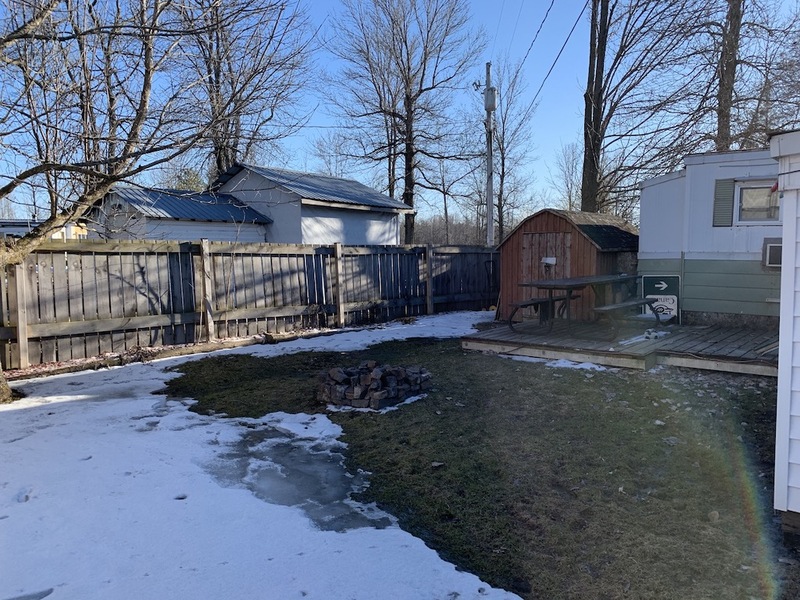 The lot is fully fenced and there are also 2 sheds. 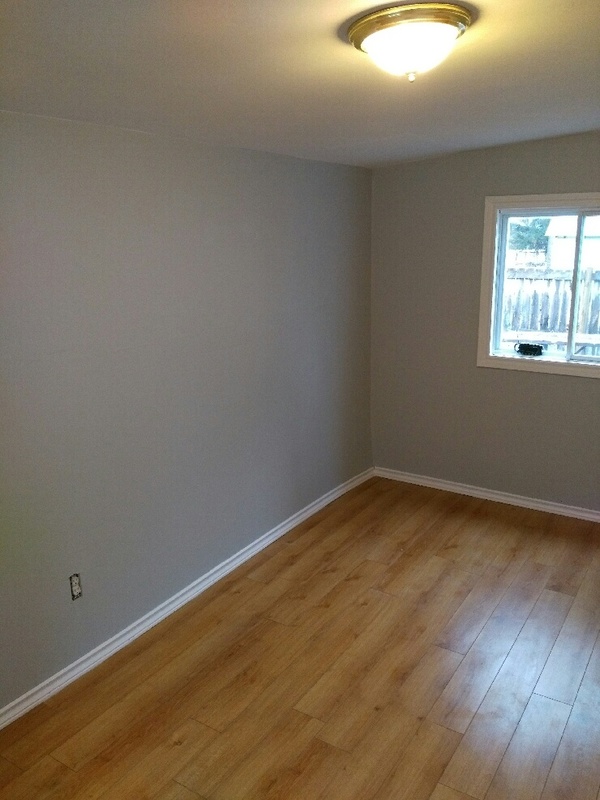 Call today to book your private viewing!